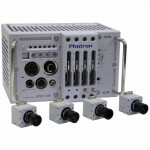 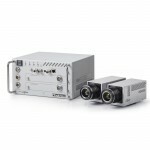 The FASTCAM SA series provides a range of high performance features in a stand-alone configuration. 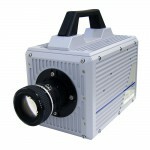 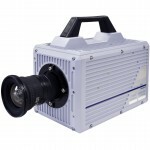 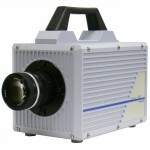 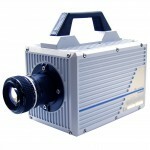 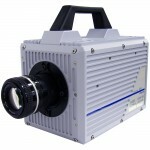 High performance stand-alone cameras impress with compact and rugged form-factor. 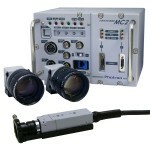 Small remote camera heads permit easy access to difficult to reach or hazardous locations.